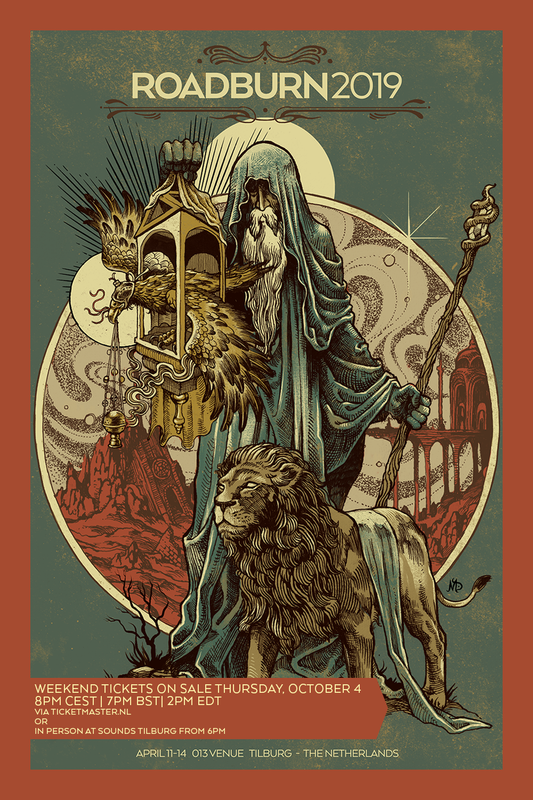 As well as tickets going on sale for Roadburn 2019, you will also be able to book various accommodation options from today too! 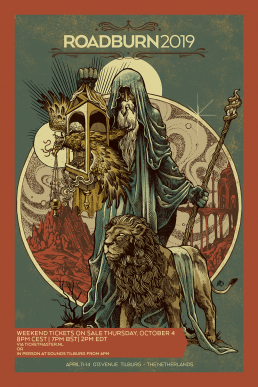 Here’s all the information you’ll need regarding accommodation at Roadburn 2019. The Roadburn Urban Campsite will return for 2019. It will be at the same location as last year (Oisterwijksebaan, 5018 TG Tilburg, The Netherlands) and will provide a comfortable and affordable option for Roadburners – all within walking distance to the festival. There is hot showers, clean toilets, phone charging facilities, cold drinking water and parking on site! There is a bar on site, plus breakfast is available to purchase! Prices start at less than €80 to camp for the whole of the festival, and go up to €659.40 for a four person ‘Flexotel’ for four nights or €309,00 for a two person Festipi. It is also possible to bring a camper van for a small fee. To read more about the accommodation options at the Urban Campsite click HERE. Campsite tickets will be available to purchase via Ticketmaster.nl. The Valk hotel will offer hotel accommodation in Tilburg – rooms are on sale from tomorrow. Bookings can be made by emailing: sales (at) tilburg (dot) valk (dot) nl and you must include the reference GF759 in your email subject. Read more about the hotel HERE. The Beekse Bergen Safari Park – which is located just outside Tilburg – will have a number of new, luxurious cabins available to rent during Roadburn as well as the more familiar Jungalows! There will be a private shuttle bus running between the Beekse Bergen and the festival site for a small fee – payable on board the bus. For more information on the Beekse Bergen and to book, click HERE. We know it can be overwhelming to figure out which option will suit you best – so hopefully the above information gives you enough choices to feel comfortable during your time at Roadburn! With the improved links to Eindhoven, plus the urban campsite we know that there will be plenty of room for everybody!